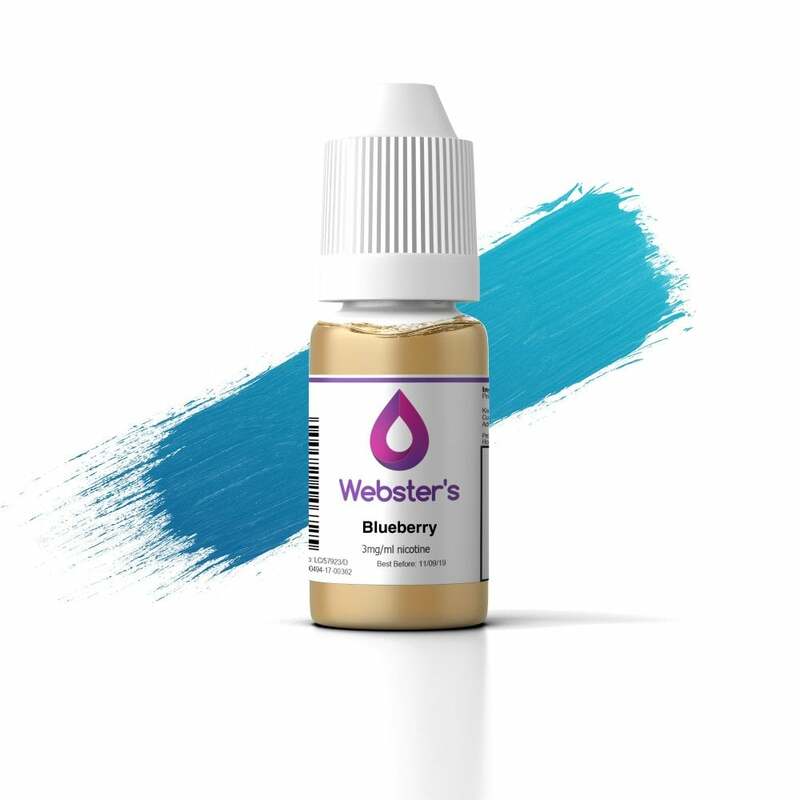 Blueberry e-liquid by Webster’s One Pound Wonder is full of freshly picked blueberry notes - perfect for fruit vapers looking for a classic fruity flavour. Webster’s Blueberry is a fantastic all-day vape; try it out and discover this popular e-liquid today! Really good flavour, great price. Recommended. Was kinda scared since cheap vapes contain a whole lot of bad in them, but the flavor itself tasted like blueberry candy (a little strong). Was a good vape just very skeptical of the pricing. Definitely blueberry flavour. Good job. Will purchase again.